Lead vocalist and keyboardist, guitarist, drummer, and synthesizer player for the electronic rock band Breathe Carolina who formed in 2007 in Denver. 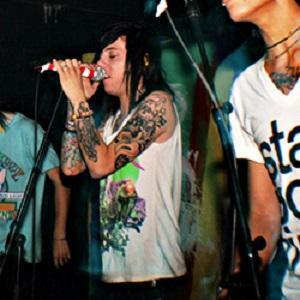 He and former Breathe Carolina member Kyle Even used to play in local Colorado music groups. He played with a band called As the Flood Waters Rose until they broke up upon the members leaving for college and soon enough Breathe Carolina was born. He recorded the band's first album on the music app GarageBand. He was born in Denver, Colorado alongside his sister and brother. He performed on Jimmy Kimmel Live in 2011.